RED RIVER PARISH, LA – The Red River Parish Office of Homeland Security and Emergency Preparedness has been in direct contact with the Louisiana Department of Transportation and Development which monitors and inspects the levee conditions at the Grand Bayou Reservoir. At this time, the levee is in no immediate danger of breaching, and the spillway is operating effectively. 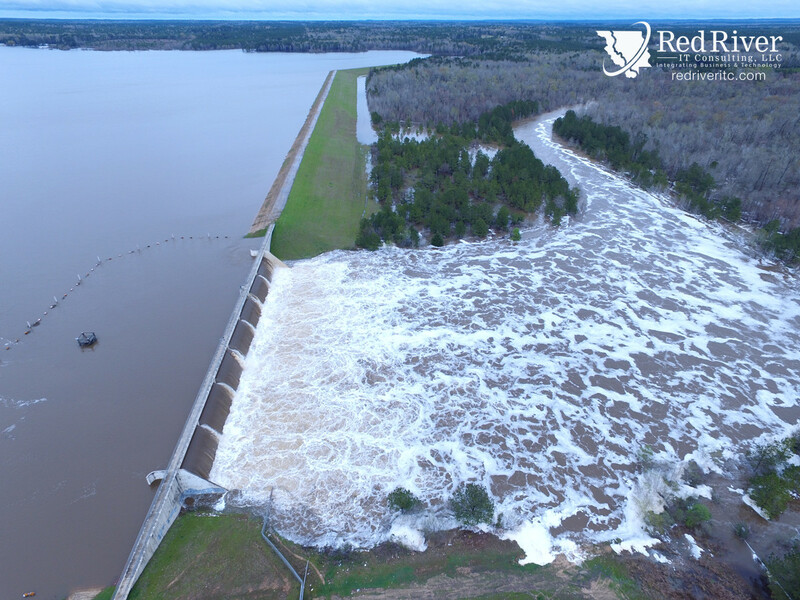 Our office will continue to coordinate with other agencies to monitor the levee and spillway conditions, and should conditions change, we will provide immediate updates as they become available. Also, we urge all citizens to please monitor our official website ( www.redriverready.com ) and Facebook page ( www.facebook.com/redriverready ) for up-to-date and accurate information. We understand there are many rumors related to the Grand Bayou Reservoir which are creating confusion and panic among many citizens. Please only contact 9-1-1 for an emergency.